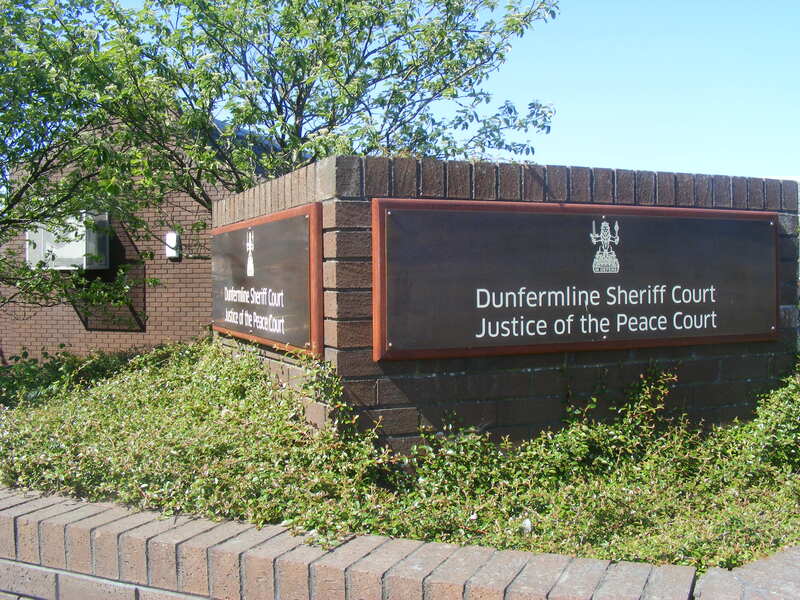 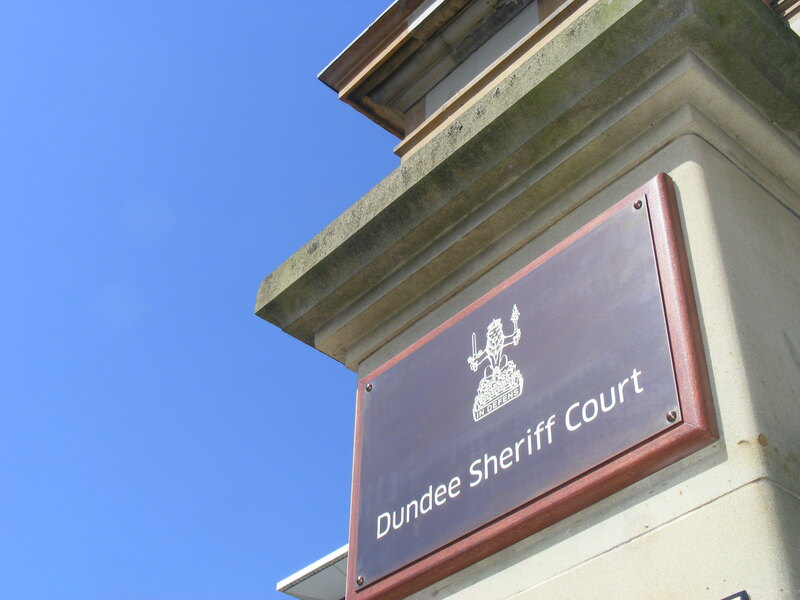 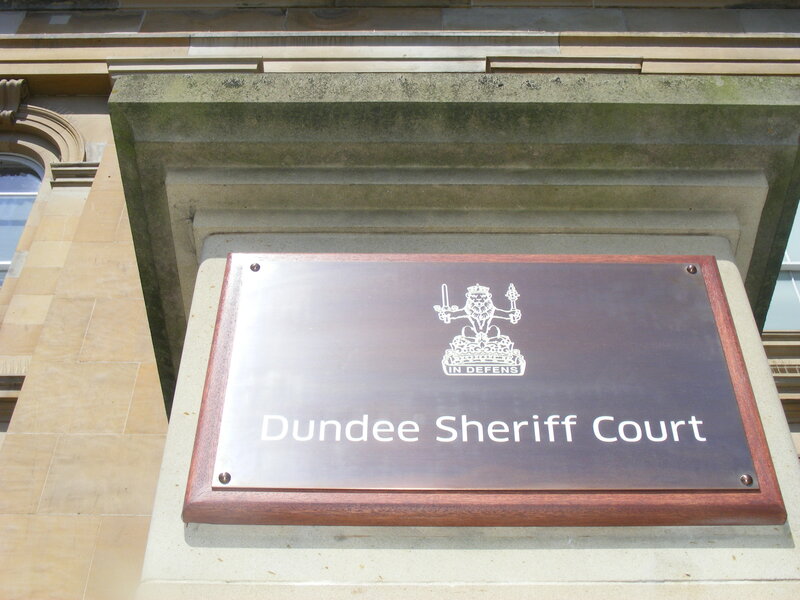 When Scottish Court Service amalgamated the Sheriff Courts & Justice of the Peace Courts, identity signs in every court building in Scotland required to be changed. 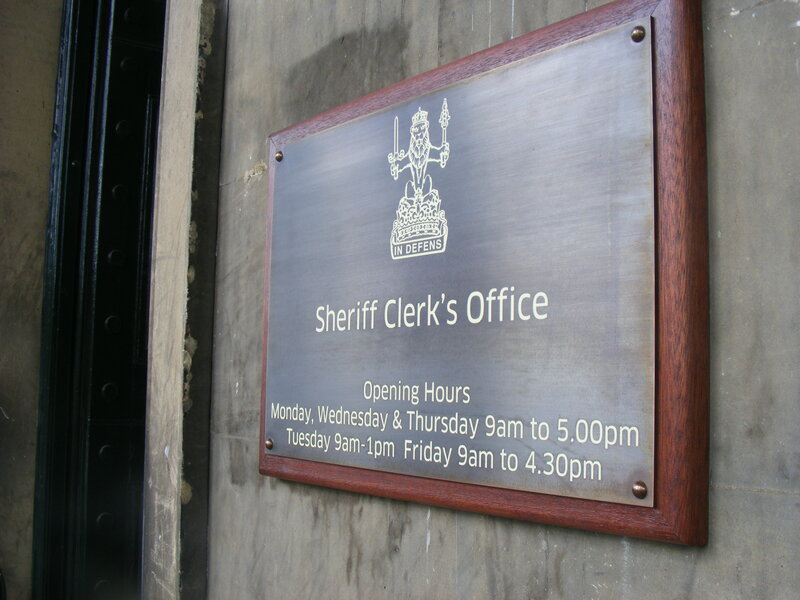 A specification of etch & infilled bronze on mahogany backplates allowed for durable, maintenence free signs, reflecting the dignity of the court. 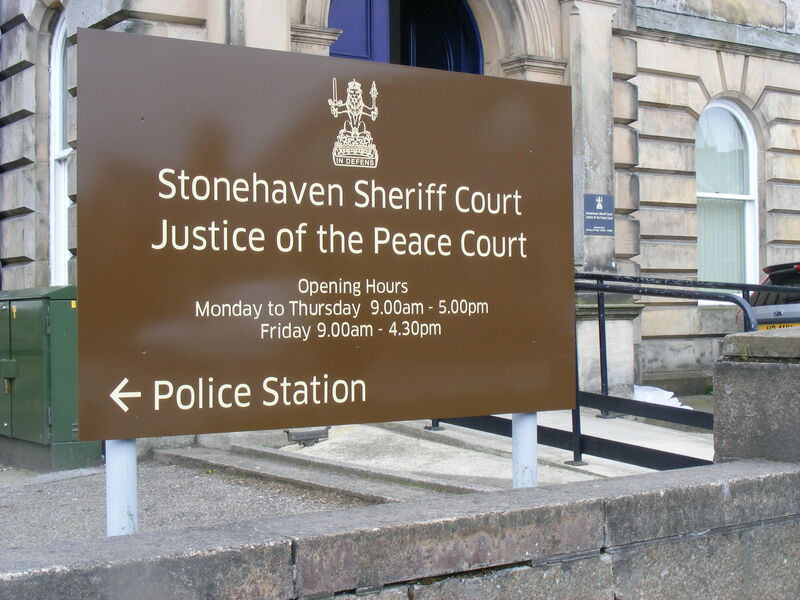 Working with TPS Consult, Navigator Signs ensured that every court in Scotland had its replacement sign installed on time.